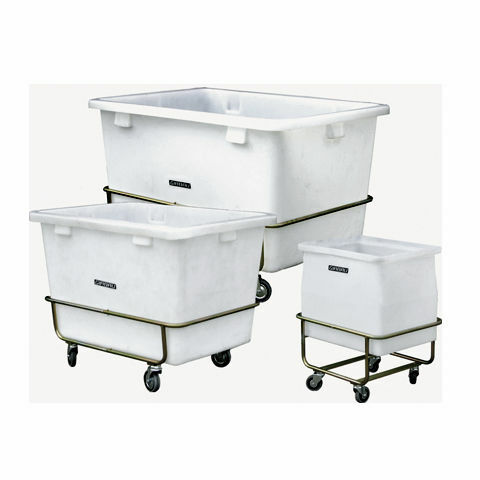 The wide range of trolleys allows you to cover the different processes that occur inside the laundry and during the distribution of linen. 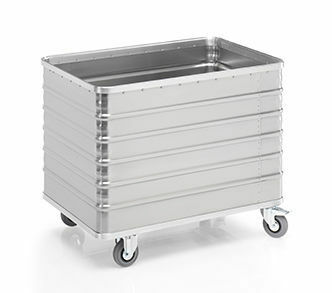 Have the right trolley with the capacity you need ensures optimum linen circulation flow and greater productivity, which is reflected in your business’s output. The strength of the materials used in Girbau trolleys makes them highly durable. In addition to not requiring maintenance, your investment will quickly pay for itself if you consider the length of time that you can use them. The ergonomic design aids operators in their work and increases their productivity. The use of the right trolley at each stage contributes effectively to the hygiene of your laundry, by avoiding the creation of localised points of contamination.